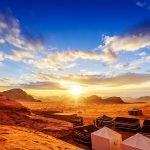 Need a taxi from Amman to Petra? 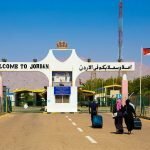 You have come to the right place – Jordan Cab is the best company in Jordan for providing taxi services, transfers and taxi tours in Jordan for more than 20 years. We offer you a wide choice of taxis of different categories and capacities: comfort class taxi, business class taxi, minivans for family, as well as tourist buses for groups. All our vehicles pass regular technical inspection, they are comfortable, new, clean, air-conditioned and with free Wi Fi. Our drivers have all the necessary licenses, extensive experience and proficient in English. There is nothing more easy, reliable and faster than the booking a Taxi from Amman to Petra with Jordan Cab. Complete our online booking reservation form, enter your name, date, time and place of pick up, number of passengers and car category. Get the price offer in Jordan – confirm it via e-mail or what’s app and your order is ready. Our driver will wait for you at the place specified in your order right in time, with a board sign on which you will see your name. No prepayments, no hidden commissions or fees, you can pay for the trip directly to the driver upon arrival. We provide good deals for return customers, as well as a guaranteed discount of 10% when booking a round trip. 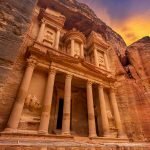 Jordan Cab provides all kinds of transportation services from Amman to Petra: transfer from Amman Airport to Petra, transfer from Amman Hotels to Petra, Taxi Tour from Amman to Petra, one-day tour to Petra from Amman, group tours from Amman to Petra and individual tours from Amman to Petra. Regardless of the type of taxi service and car category, all our customers will get high-quality service and free guide services during the trip from our English speaking drivers. Our specialists from the customer support department will help with the development of an individual travel route that will satisfy the needs even of the most demanding customer. 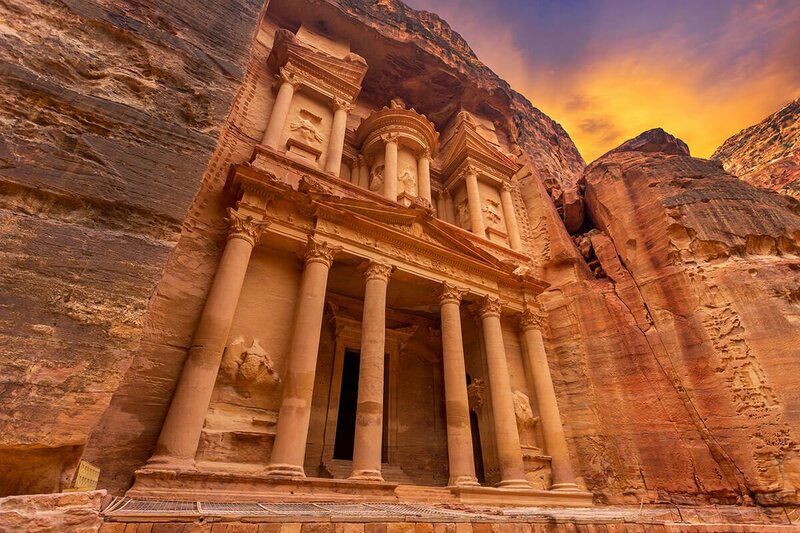 On the way to Petra at your request, our drivers can stop at the most popular tourist spots, souvenir or grocery shops, restaurants, will tell you a lot of interesting and useful information about Petra and Jordan in general.